Snowstorms come upon the Northeast quickly. A New England Blizzard can add the additional weight of Ice and snow to commercial and industrial roofing structures very quickly. 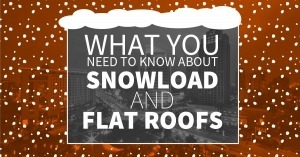 The additional weight of snow on your commercial roof can put too much stress on it causing sagging, leaking, and possibly collapse. 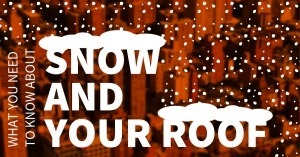 Stay ahead of snow load problems with Roof Snow Removal Services from Vanguard Roofing. Vanguard Roofing provides snow removal for commercial and industrial roofs in Connecticut, New Jersey, Central Massachusetts, and New York. 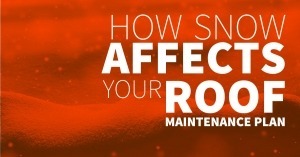 Avoid roof repair and replacement due to snow load by removing the snow and ice immediately. I have read and understand the terms on the disclaimer page and that all the information is correct.